This Cream White slouchy hat has generous dimensions and will keep you warm in the fall/winter season as well as in the most chilly spring days. 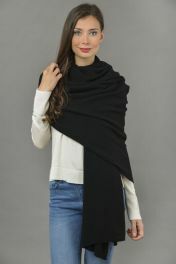 Match it with our beutiful Cream White cashmere scarf for a perfect outfint! 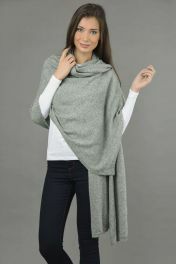 Made in Italy with 100% cashmere yarn. Stay warm with this unique masterpiece. 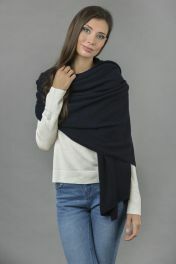 An outstanding winter headwear made of 100% pure cashmere with a timeless rib knitted design. 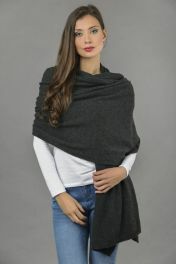 Your best friend during chilly days of fall and winter to keep you perfectly warm and yet soft and tender on you. A high-quality headgear made in Italy and shipped worldwide. Our pure cashmere rib knitted slouchy beanie hat will keep you warm during your Sunday stroll or any outdoor activity.